San Francisco-based organic meal delivery service Sprig is undergoing a big change — both in looks and in practice. The startup, which serves the San Francisco area as well as Palo Alto and Chicago, has undergone a brand refresh today online as well as iOS and Android, and will switch all of its contracted 1099 employees to W-2 workers. Housed within the shiny new Sprig is actually some useful information: Consumers will be able to tap on a meal and see a list of ingredients in that dish. Additionally, Sprig will show where that ingredient is sourced, which makes Sprig’s food preparation process a lot more transparent. But the new logo and more information take a back seat to Sprig’s decision to make its “servers” — the name for the folks who actually deliver food from Sprig’s locations to your door — W-2 employees instead of 1099 contractors. This means that Sprig will now foot the bill for its hundreds of workers distributing its meals. This move, which Biyani said will take roughly 60 to 90 days to transition, will give employees the opportunity to work part-time or full-time hours. These new employees will have the option of pursuing part-time or full-time work (which Biyani noted is based on the relationship the company has with each server), as well as offering stock options as a reward. Those who get full-time status will get all of the trappings of a full-time job — including healthcare — but Biyani said that the company will be more strict with its workers’ hours. “They will be more accountable to the schedule that we set with them. There’s an increased level of accountability,” Biyani said. The decision to make its contractors actual employees is an interesting one, particularly because so many of Sprig’s contemporaries in the so-called “gig economy” justify their prodigious use of contractors by saying that the company offers flexibility and ease for its workers. By and large, that reasoning hasn’t appeased many of the people who actually work these jobs. There is an ongoing class-action lawsuit regarding the legality of Uber’s use of contractors as drivers, and housekeeping startup Homejoy recently shut down while fielding four different lawsuits about the status of its workers. Sprig’s decision to integrate its servers into its actual workforce is an interesting move. Companies like Postmates and Washio have been in hot water over the same issue. “Through this, we can basically bring our servers on board with our mission to make healthy eating universally accessible,” Biyani said. Sprig joins the likes of San Francisco mail startup Shyp, which classified its employees as workers in July of this year. Food delivery startup Munchery and, in a limited extent, grocery delivery company Instacart also have abandoned contract work in favor of actual employment, although the practice remains a rarity. 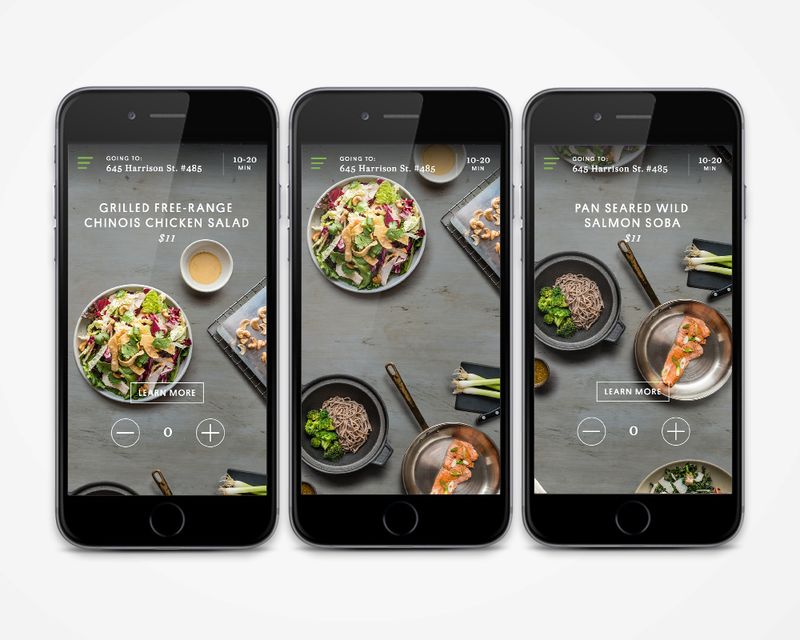 Sprig raised a $45 million Series B in April of this year, led by Social Capital and including Greylock Partners. The startup will expand to additional cities later this year.